When I was a student, I devoted myself to performing musicals. After performance, they felt much closer to the Japanese people. 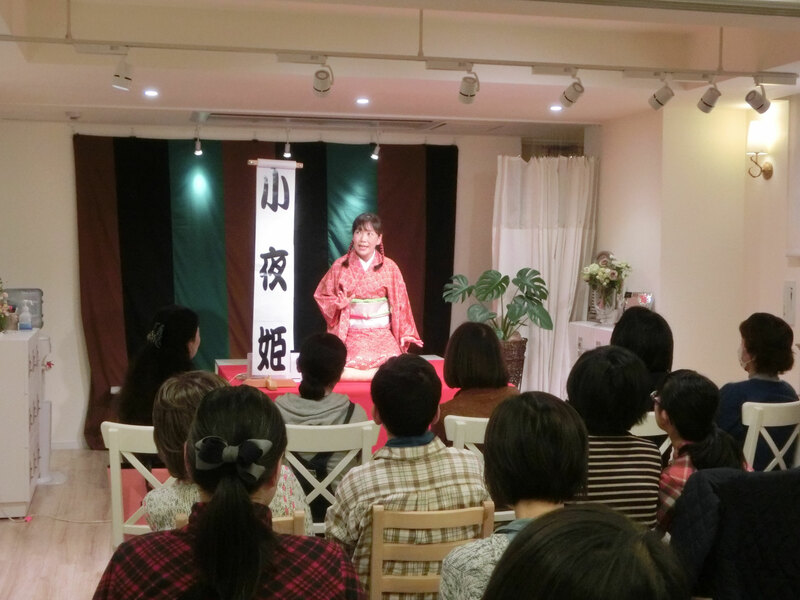 Because Rakugo stories tell about daily experiences for the Japanese people and humors. Humor is universal like sports and music. 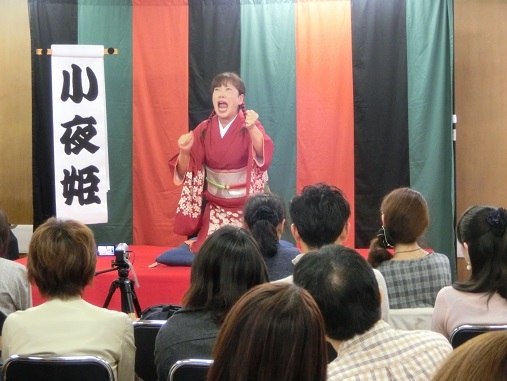 I think English rakugo can contribute to international understanding for world peace. 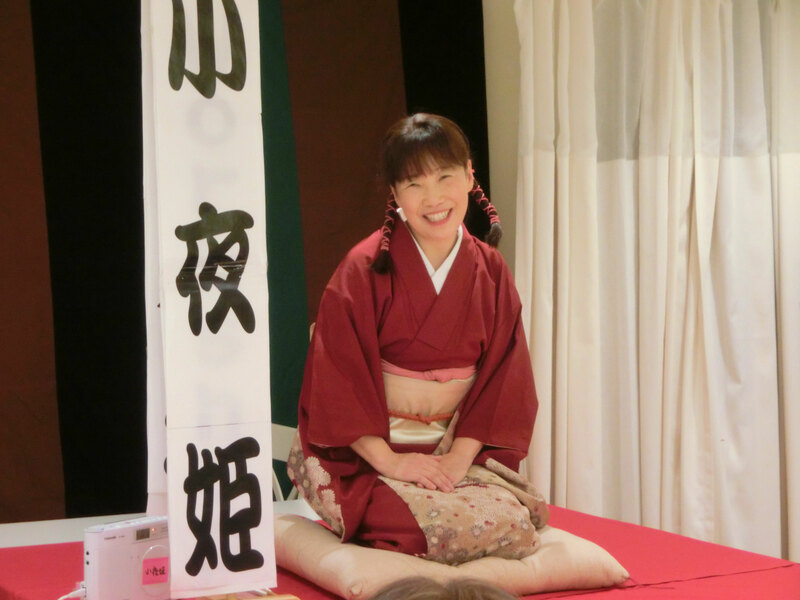 since 2012-02-02 / Copyright 2012 Eigo-Rakugo Sayohime World. All Rights Reserved.